Olympus UK E-System User Group - View Single Post - Cuba 315 - Fast Food. Thread: Cuba 315 - Fast Food. 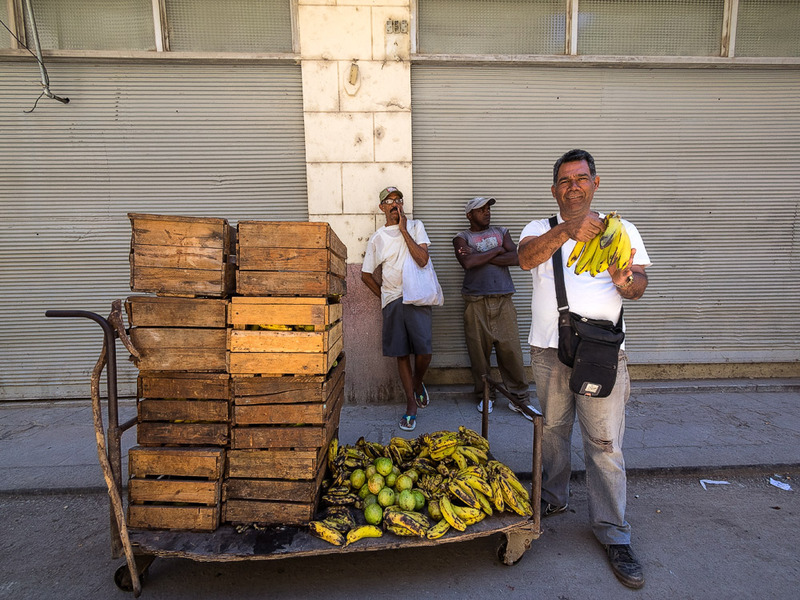 Cuba 315 - Fast Food. My McFyffes big yellow "burger lunch" bunch.